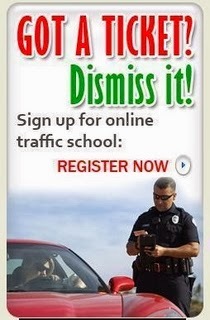 Traffic School Q&As: It is illegal to park within __ feet of a stop sign. It is illegal to park within __ feet of a stop sign. Question: It is illegal to park within __ feet of a stop sign.